We all know the feeling. You have a dream and a goal set for the future but how do you get there? You keep on thinking about a solution or the gateway to success, but in the meantime, your career is not making any progress. For a music artist, this can be particularly tricky. The music industry can be difficult to navigate, you may think it&apos;s as simple as writing a hit and reaping the rewards but unfortunately, that&apos;s rarely the case. With that in mind, how do you get started? 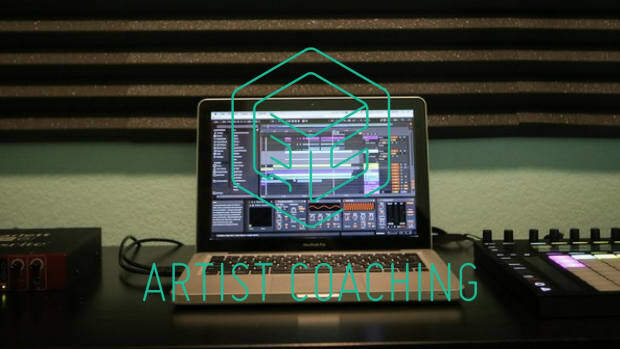 What are the most important things you need to do as an artist before you get yourself and your music out there? What is it that makes you different from all the other DJ’s and producers out there? A simple answer such as: “my music sets your party on fire” just won’t do the job. 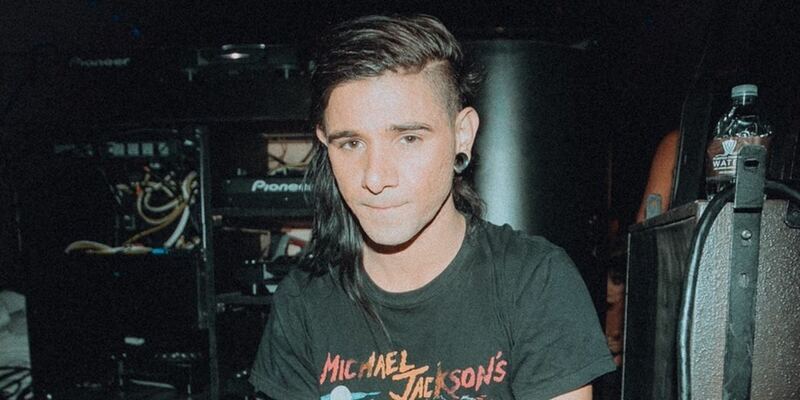 Skrillex set the dance music world on fire by reinventing the way we think of dubstep. You need to find your unique selling point. 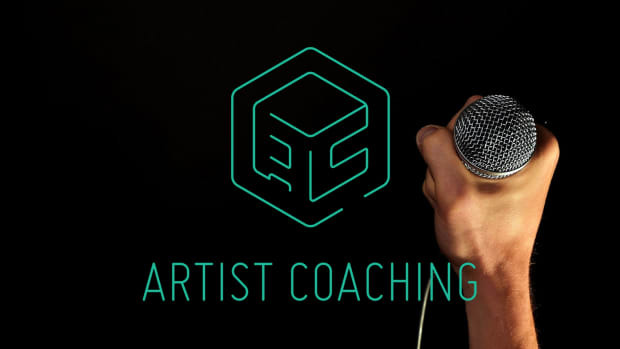 This could be your style of music, your branding, your image, your life story, etc. As long it’s something that you have to offer to the world that no one else has. As soon as you&apos;ve found your unique selling point, you know which direction your branding should go. Or, you should at least have a particular way of thinking about it. Are you going to be the outgoing cool kid who talks a lot through social media and has a strong opinion on everything? Are you going to be the guy that does it the ‘Deadmau5 way’ by thinking of an act which includes a particular figure or masks? Reflect on if you want to have black and white photos or if you’d prefer color photos to express your branding. Even your tone of voice on social media is a critical subject in this decision. The network is vital in this business. If you don’t know anyone, no one will know you. 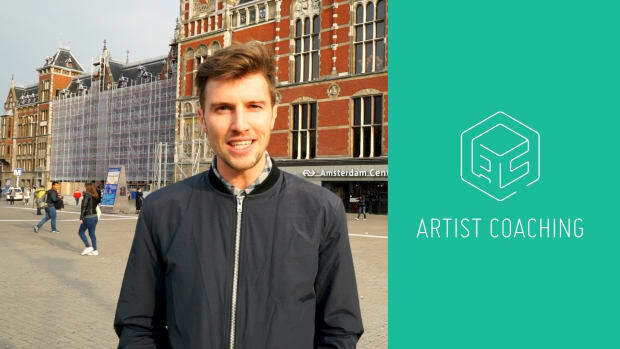 Visit parties, go to seminars, go to conferences such as the Amsterdam Dance Event and meet up with people from the industry. 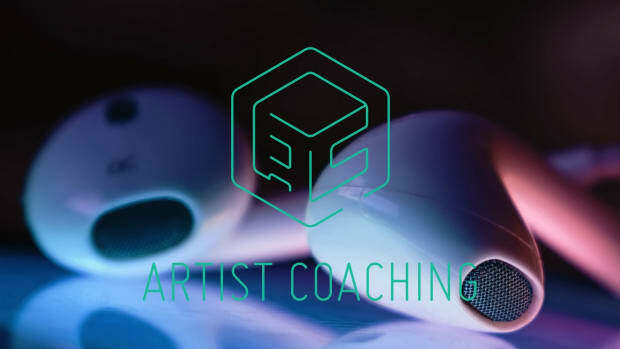 Talk to people and let them know about you as an artist, your music and maybe one day this connection will help you and your career to the next step. 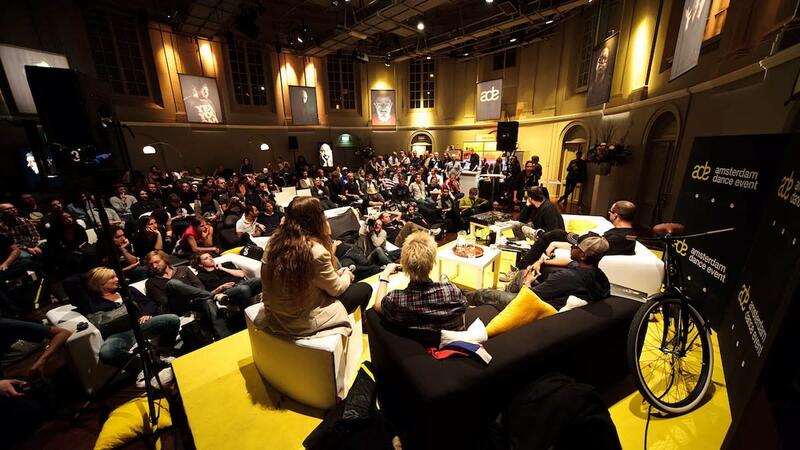 Amsterdam Dance Event is an opportunity to connect with other members of the music industry. Sometimes, all it takes is that one conversation you had that one time during ADE. 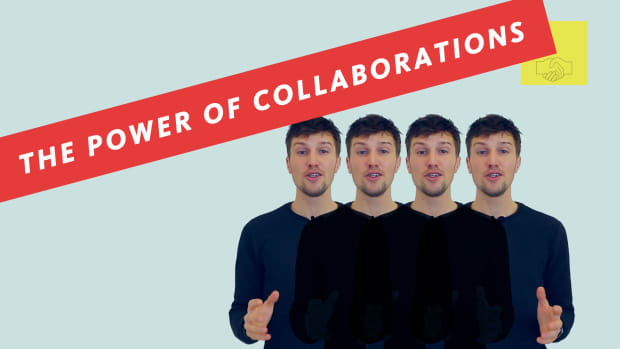 Don’t underestimate the power of human interaction. Stay up to date on things that are useful to you and your careers such as the latest plugins, DAW’s, the newest talents, and the most recent trending charts or social media platforms. The world keeps evolving and so should you. Otherwise, you will be one step back every time. By investing time to things that will matter to you in the future, you will always be one step ahead of everyone else. Instead of sitting around and thinking about things that you could do or might happen in the future, I would strongly advise you to just go and DO those things. The only way to get one step further in your career is to put in the work. Make music, find gigs to play at, visit conferences, connect with people from the industry online or offline, etc. Anything is better than sitting back home and thinking about how beautiful everything could’ve been. Create opportunities by putting in the work! JoeySuki is a former career DJ and producer who has released collaborations with the likes of Hardwell, Kill The Buzz and Firebeatz. Apart from releasing original tracks on labels such as Spinnin, Revealed, Toolroom, and Defected, JoeySuki has toured all over the world performing in front of fans. 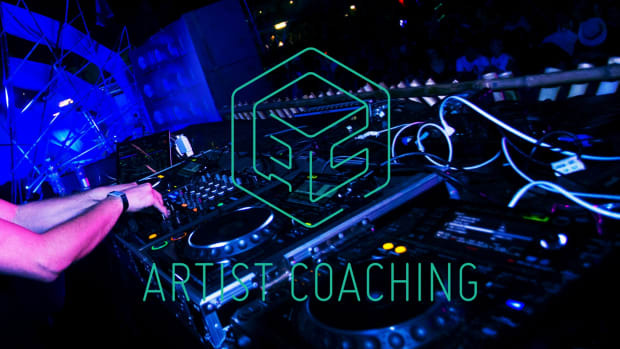 After ten years, JoeySuki decided to step back from touring to pursue his passion to be an artist coach. 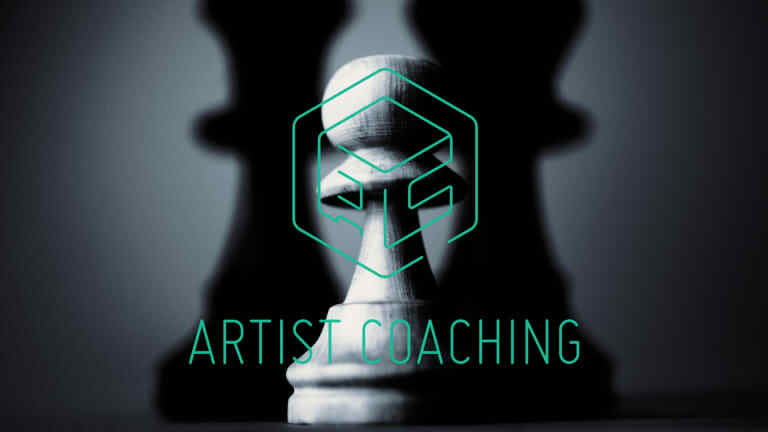 JoeySuki&apos;s approach to creative coaching provides artists the support they need and the objectivity to help them pursue their career goals. 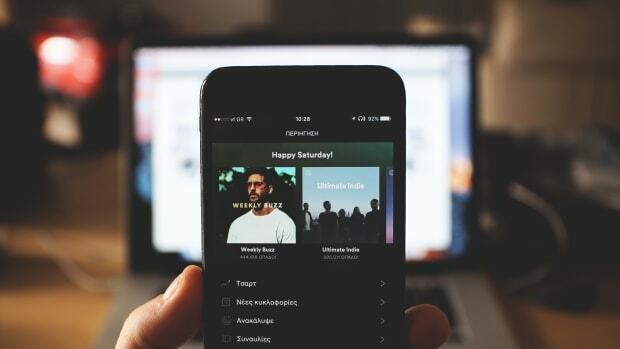 Joeysuki details how to pitch tracks, from playlist pluggers to user curated content, and breaks down the Spotify algorithm. JoeySuki is back with advice on how to connect with a label and get signed.